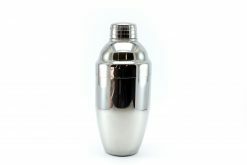 Cocktail shakers play an important role in making a great drink. 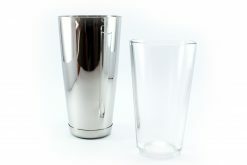 They are used to create texture, achieve ideal dilution and reach the perfect temperature when making a cocktail. 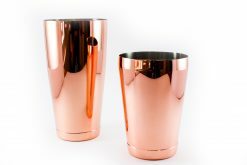 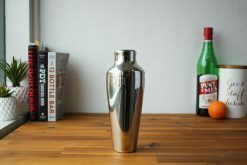 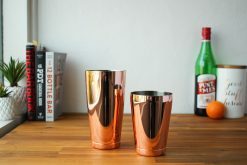 Want to buy a cocktail shaker? 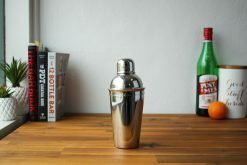 Find out why shaking a cocktail is important to make good cocktails and which shaker is best for you in Cocktail Shakers 101. 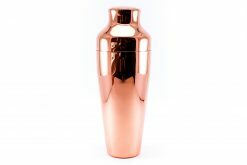 New to shaking cocktails? 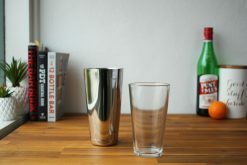 Learn how to shake and seperate a Boston shaker. 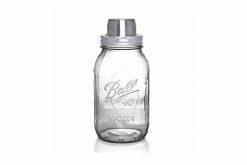 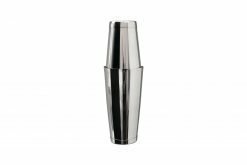 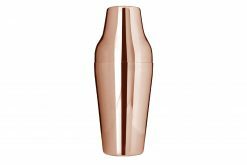 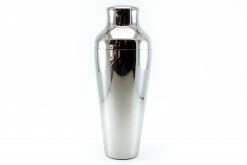 We stock a refined selection of cocktail shakers including Boston shakers, Cobbler shakers and Parisienne / French shakers. Brands include Hikari and Uber Bar Tools.2-piece cocktail shakers such as the Boston shaker and Parisienne shaker can be used in conjunction with a hawthorn strainer. 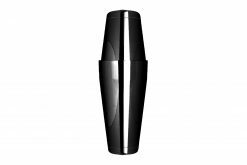 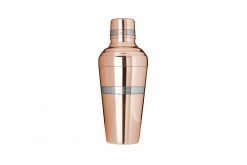 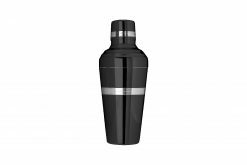 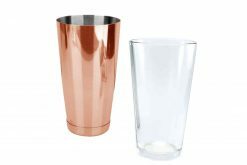 They have the option of a tempered, pint-sized glass or toby tin.The stainless steel of a Hikari weighted shaker reaches a colder temperature quicker, meaning less dilution. 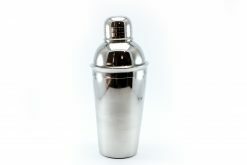 Highly sought after by professional bartenders.The Cobbler shaker, also known as a 3-piece cocktail shaker, have built-in strainers.